Fast-track your career in business leadership. Demonstrate your value to employers. Qualify for senior roles with significant responsibility. An MBA is an internationally respected business qualification. In one year you will develop a strategic understanding of all aspects of managing a successful business. 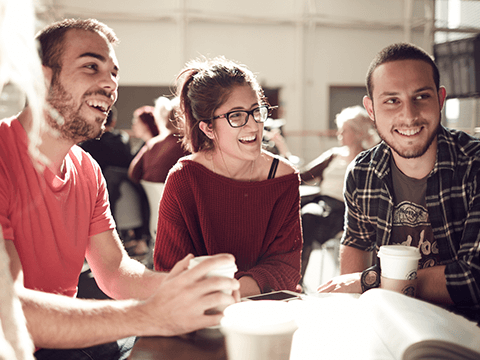 You will study a broad range of topics, from financial management to operations, global strategy to leading people. The course prepares you for senior roles that have major responsibility. Our aim is to accelerate your progress towards well-paid positions of leadership. Your progress will be assessed with the dissertation and assignments, as well as exams in some topics. This course is taught in various quality-assured partner universities around the world. For more information about each study centre, please use the left hand menu. Please contact the study centre for information on fees for this course. 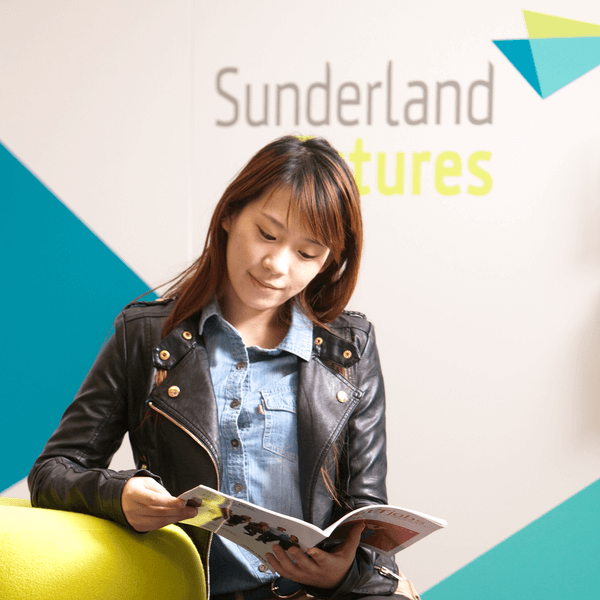 Sunderland MBA graduates now work in a number of senior management positions, including Financial Controller in the Gulf region, Operations Director in an oil company, General Manager in Eastern Europe, Division Chief in China, Business Development Manager for an automotive supplier, Vice President of a Canadian corporation.